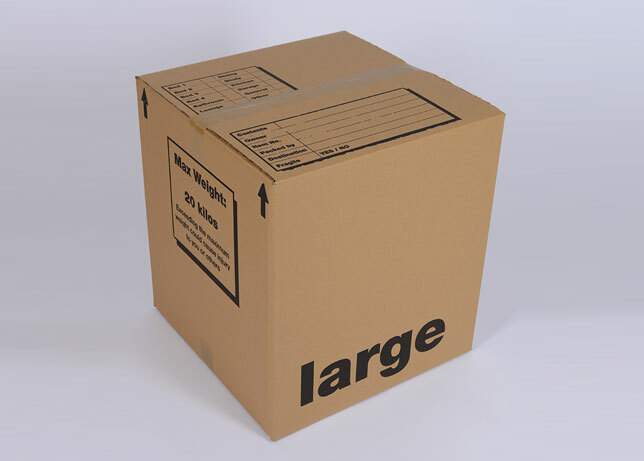 Used throughout the removal industry for packing china, glass and crockery. 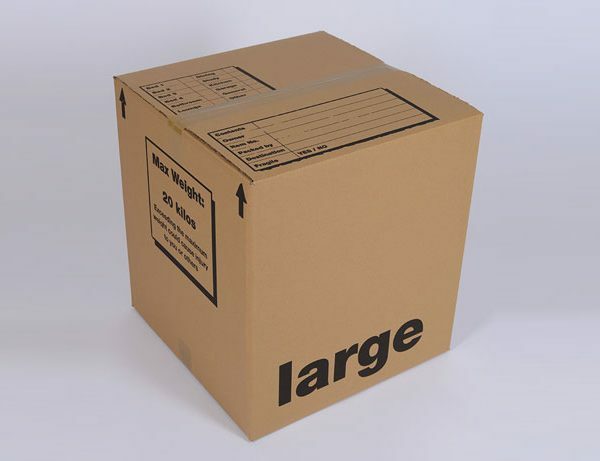 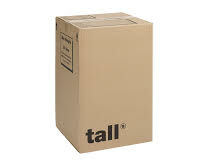 A rectangular box that can be used for packing linen, folded clothes, toys and lighter bulkier items. 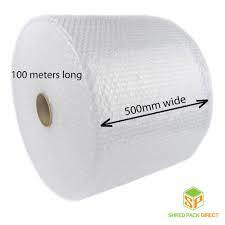 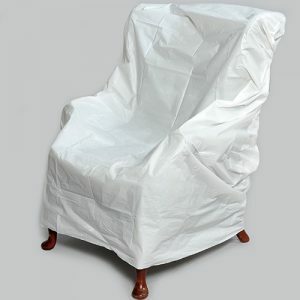 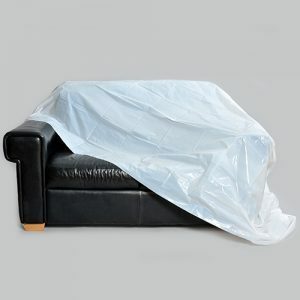 100m x 500mm Ideal for packing small pictures and fragile or breakable items.